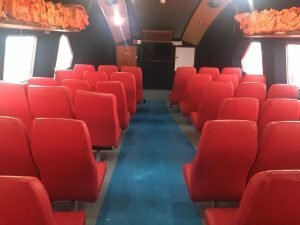 You can book online your tickets for Phimal Fast Ferry from El Nido to Coron. 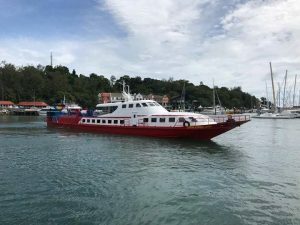 Phimal Fast Ferry sail once a day with a crossing time of 3 hours and 30 minutes. Departure time: 8.20am. Phimal Fast Ferry between El Nido and Coron and vice versa is now operating one(1) daily departure. 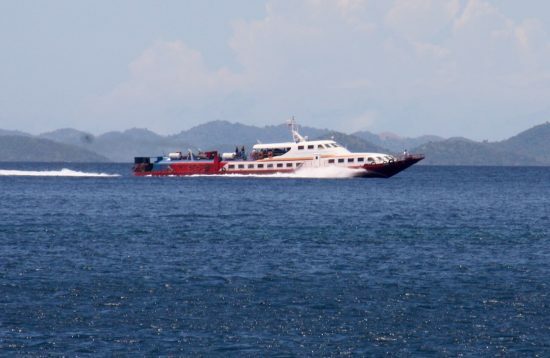 Phimal Fast Ferry from El Nido to Coron and vice-versa is suitable for passengers taking short breaks in Palawan. The speedy crossing with hassle-free boarding and disembarkation means you reach El Nido or Coron more quickly so you can plan you can start your activities sooner. 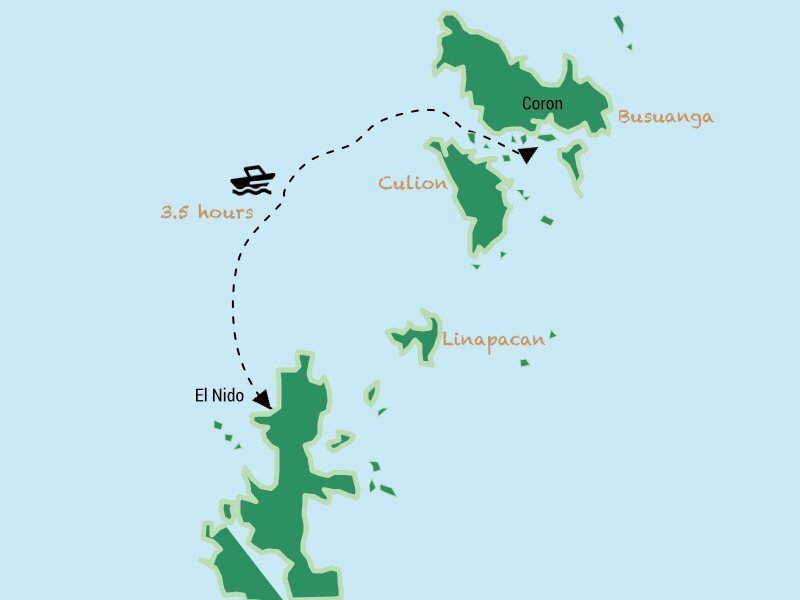 The El Nido > Coron route is currently operated by 2 ferry companies: Phimal and Montenegro. Phimal and Montenegro Shipping Lines run up to 2 times per day with a sailing duration of around 3 hrs 30 min. – 4.hrs 30 mins. Departure and arrival times may vary up to 1 hour due to sea conditions. Please be aware that this schedule is subject to change.